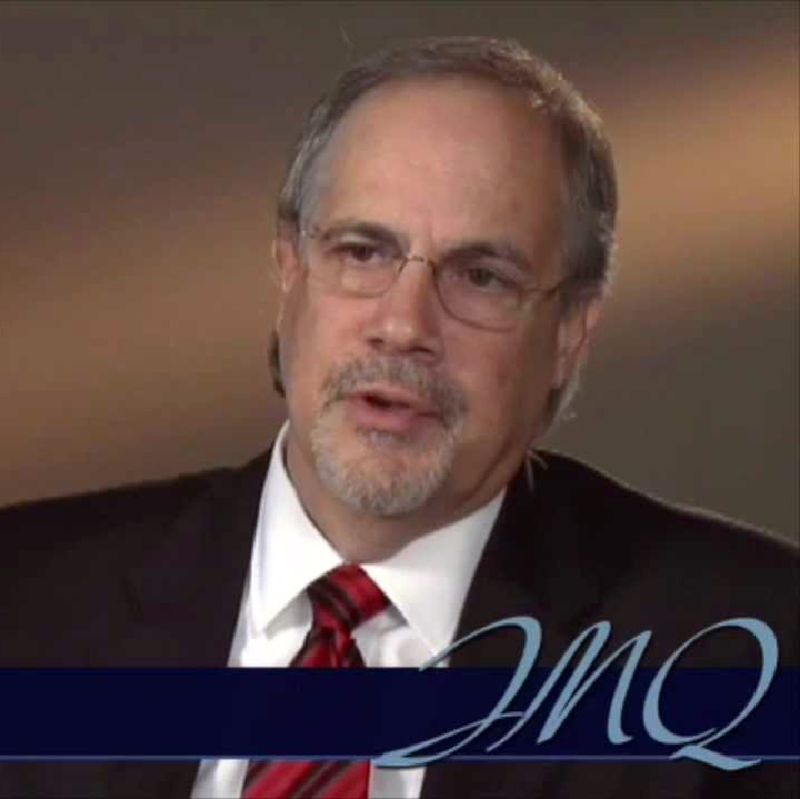 Jose M. Quiñon, P.A., is one of the premier criminal defense firms in the country. Our boutique firm only takes a small number of complex cases in order to provide each client with the attention and dedication their matter requires and deserves. Our successes and stellar reputation are attributable to the care and attention we put into every case. Our entire team at Jose M. Quiñon, P.A., works jointly on every case to ensure that every fact is investigated and every feasible defense is raised. Our rigorous approach is intended to guide our clients to the best possible result inside and outside of the courtroom. Our founder, Jose M. Quiñon, has built a reputation as a fierce trial advocate capable of handling the most complex or difficult cases with skill and poise. 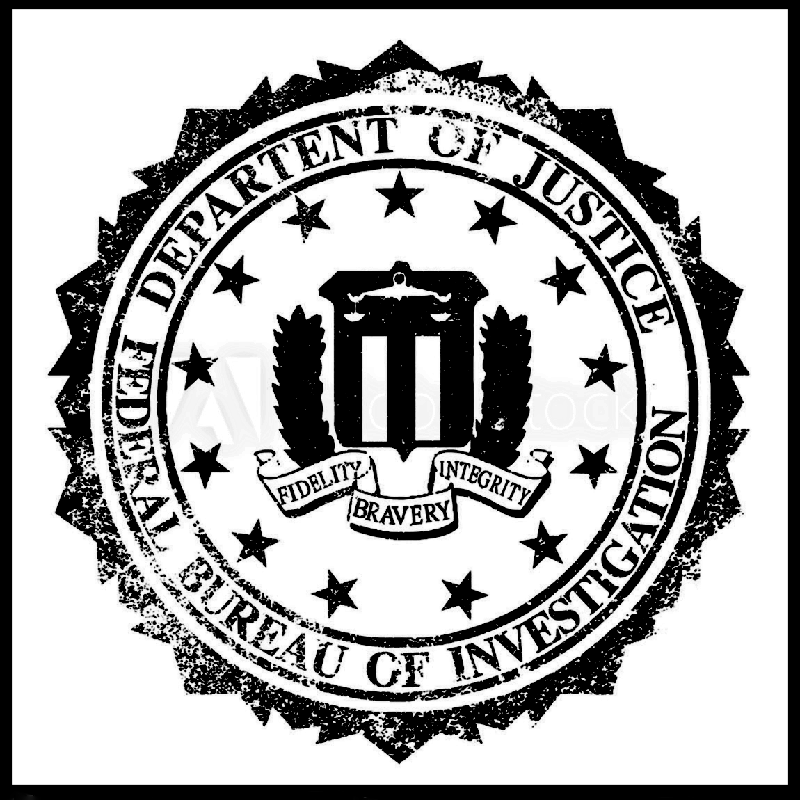 Mr. Quiñon began his career as an Assistant State Attorney in Miami-Dade County. As he rose to the rank of division chief, Mr. Quiñon was regularly assigned the most difficult homicide and narcotics cases. 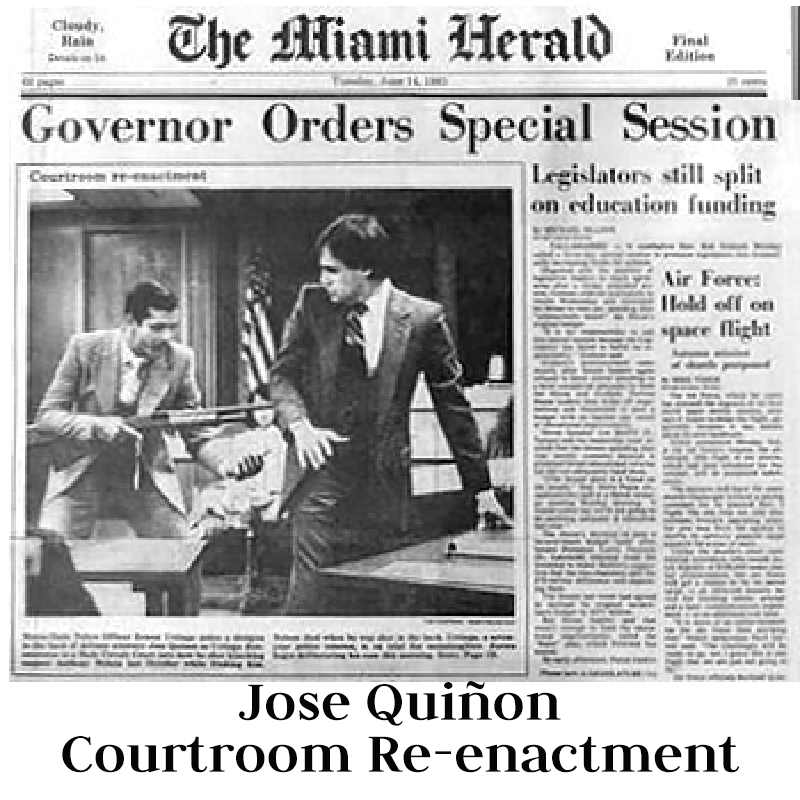 In his over 30 years in private practice, Mr. Quiñon has handled some of the most publicized and high-stakes cases in the nation, including the trials of the Miami River Cops, Carlos Lehder (Co-Founder of the Medellin Cartel), and the Government’s relentless attempts to prosecute Hialeah Mayor Raul Martinez. Asked to come in for an interview? © 2016 Jose M. Quiñon, P.A.